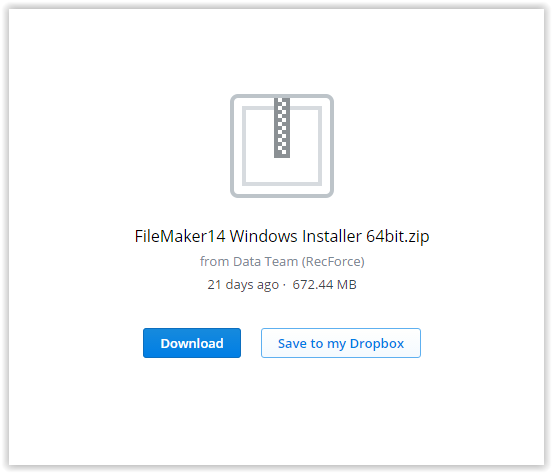 This article will guide you through installing FileMaker for 64-bit machines. 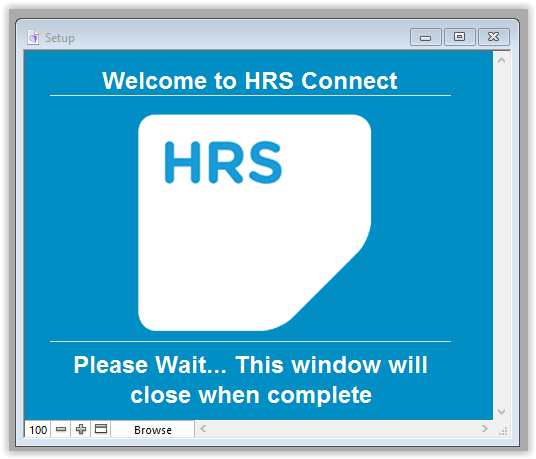 If your machines are running 32-bit please contact HRS Support for the relevant link. Click Download and save the file in your downloads folder. 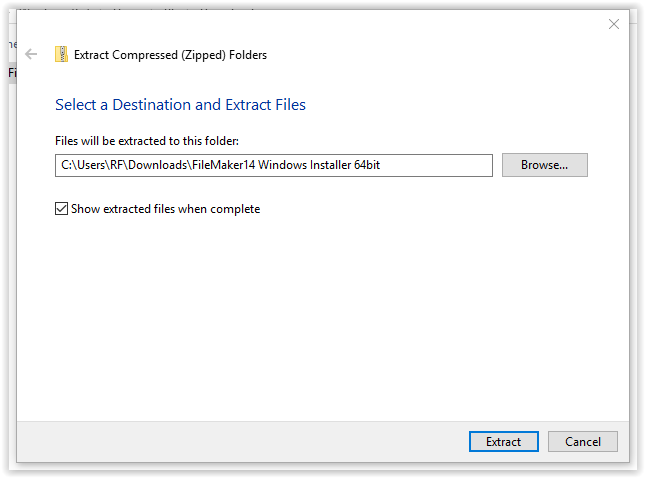 You can extract the zip in its current location. 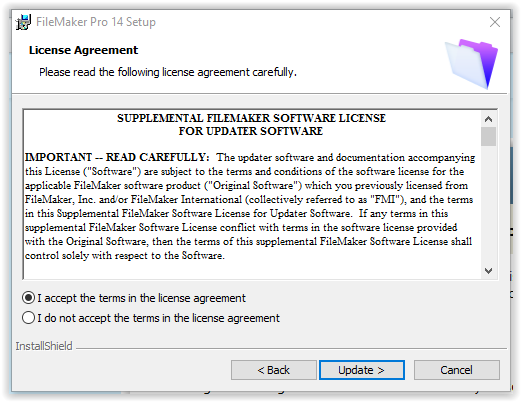 If prompted, select 'Allow' to allow the application to make changes to you computer. 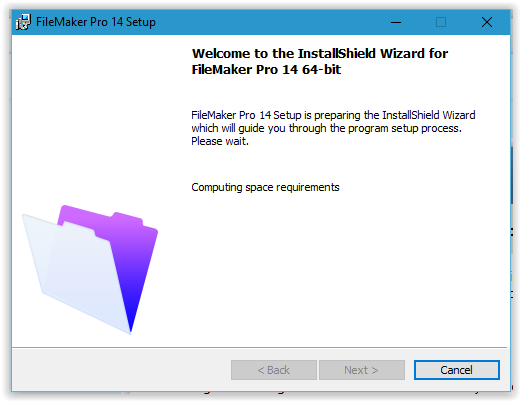 This will open FileMaker 14 for the first time. If prompted, type your full name as the user name. 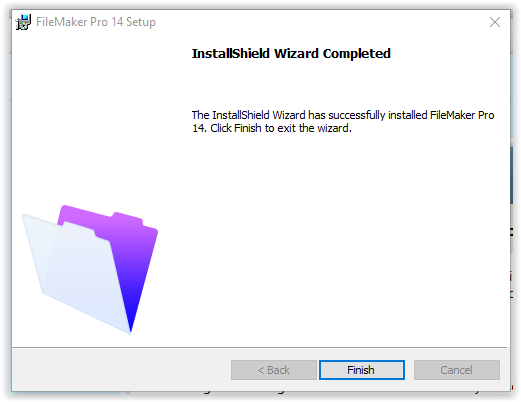 If asked about updates, select No - The updater will run shortly. 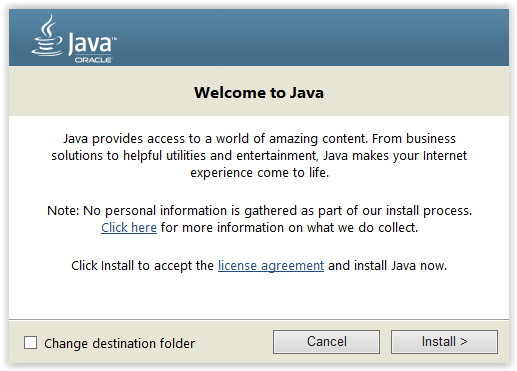 This File will open the updater and Java Installer. These will need to be run separately, but you just need to click Next/Continue etc. 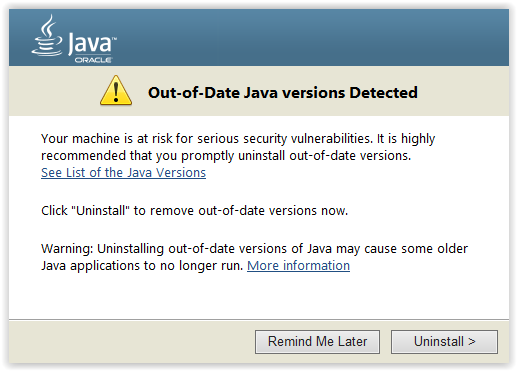 Click Remind Me Later - we have just installed the 64-bit version of Java. The older version is the 32-bit which can stay.